The old DI and DII wings were mapped to the RolandCII.tga file, and not to the normal skin file. I've prepared some files to show the skinning differense and also a mapping file, check your PM please. I am prepared to create all new skin-templates just for these new model versions. I will post the skin-templates for everyone here in SAS1946 also. 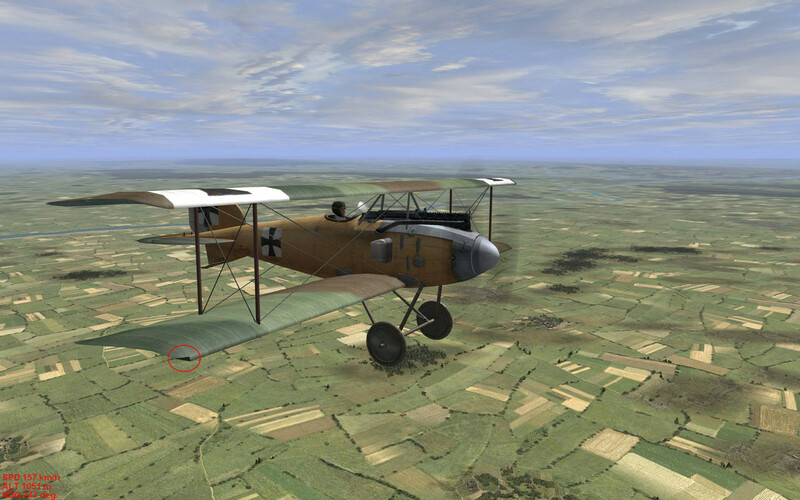 If they make my WW1 adventure flights look better, you know I will use these cool models in my game. As for the skins, they will all be re-painted once again. The game always needs skins for new models. This will take time to do, but everything is possible. I'm looking forward to the new skins from you! I've noticed a minor display issue on right lower wing tip. 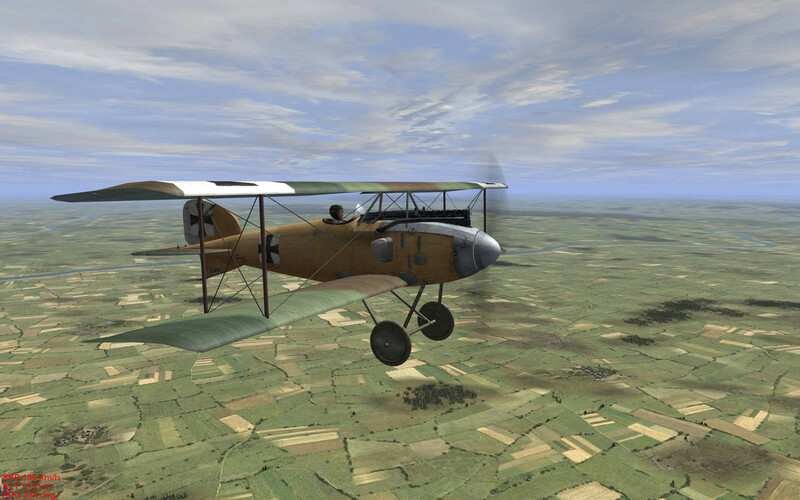 The update can be downloaded at the IL-2 page on my site. Many thanks vonOben for all your fixes, corrections and little touches. Much appreciated. Thank you for the new upgrade and wing-fix VonOben. I have tried using the radiator files (fixes) from the D.I version on the D.I seaplane version, but nothing happened. Perhaps in the future this version get the same type of side radiator? wings. -- This new upgrade from VonOben has ALL the aircraft parts on just one skin. many years and has created alot of great skins for WW1 aircraft. I'm glad you like the updates! I'll add the Albatros W IV to my "to do" list.